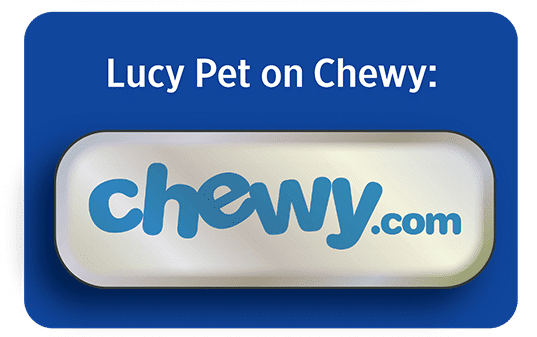 Why Lucy Pet™ Formulas for Life™? I love all my animals, and I would never want to be in a position where they were not healthy because I wasn’t feeding the best food possible. That’s why I created Lucy Pet™ Formulas for Life™. We start with really great ingredients sourced globally from reputable suppliers that we know and trust and have worked with for years. We utilize the latest nutritional advancements and we make it right here in the USA. Until recently, the importance of the gut in overall health wasn’t understood. Today, we know that the digestive tract goes far beyond just processing the food your pet eats. That’s why we developed our P.B.F. (Prebiotic Balanced Fiber™). I’m confident you’ll agree it works, and I’m very proud of it. Is your pet’s food as advanced as it should be? Some of the leading brands of pet foods on the market today were developed over 20 years ago. The use of inferior ingredients, combined with consumer tendencies to overfeed have contributed to increased rates of chronic disease, obesity and other conditions that affect the quality of life for pets. Fortunately, there have been major discoveries and advancements in the science of nutrition, as well as in the production and sourcing of pet food and the ingredients that go into them. 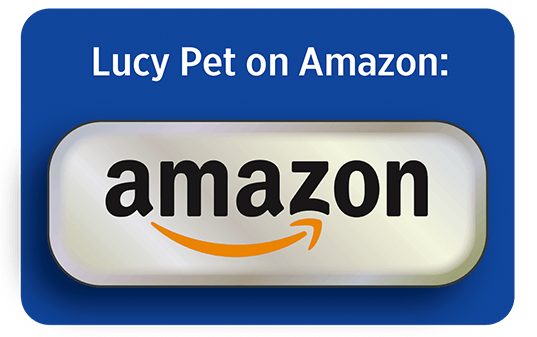 We developed Lucy Pet Formulas for Life™ with university experts and leading companion animal nutritionists using the latest, advanced scientific technology for dogs and cats. 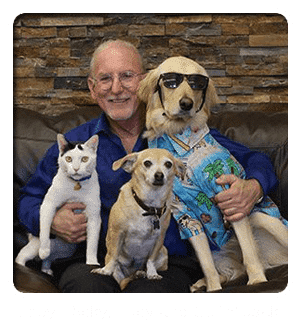 Lucy Pet Formulas for Life™ is guided by science and nutritional research, using natural ingredients for dogs and cats. We did not develop our formulas based only on a fad or trendy marketing hype. Super-premium ingredients from closely trusted suppliers we know. A focus on creating a healthy digestive system with a variety of quality fibers to feed and nourish the entire body. We offer grain-free diets featuring quality proteins, carbohydrates, and fibers. Less common ingredients such as Quinoa, Pumpkin, and Chickpeas. Thoughtfully created by some of the leading nutritionists in the world. Our Vision: Helping pets live longer, healthier lives. Our Promise: Honesty, transparency, and the very best quality. Our Motto: Every Dog & Cat deserves the very best.